Luxurious Style Anywhere In The World…! 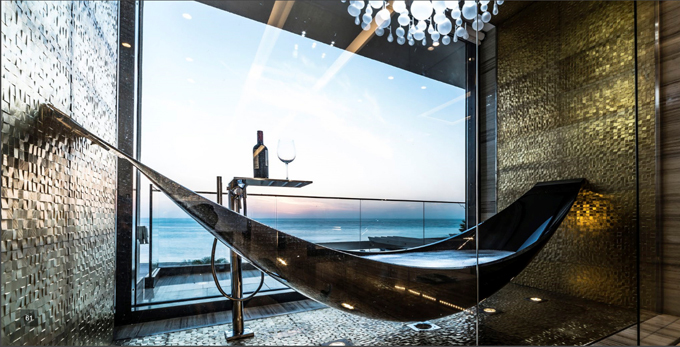 Concept Virtual Design do not just design, supply and deliver luxury bathrooms in the UK… we can work with you wherever your residence in question is. We have an international supplier base, which allows us to supply your bathroom project in whatever country that may be, while maintaining our style and creative flair from the UK. Our in house design team will work with you to create the perfect layout, as well as the correct product detailing and decor finishes for your bathroom – with our A3 virtual photographic design and setting out service you’ll be able to see how your bathroom looks, putting you in control of all the decisions with all the information and visuals to help you see how it comes together. We can help you inject your personality into the space, in a way that oozes style and opulence! 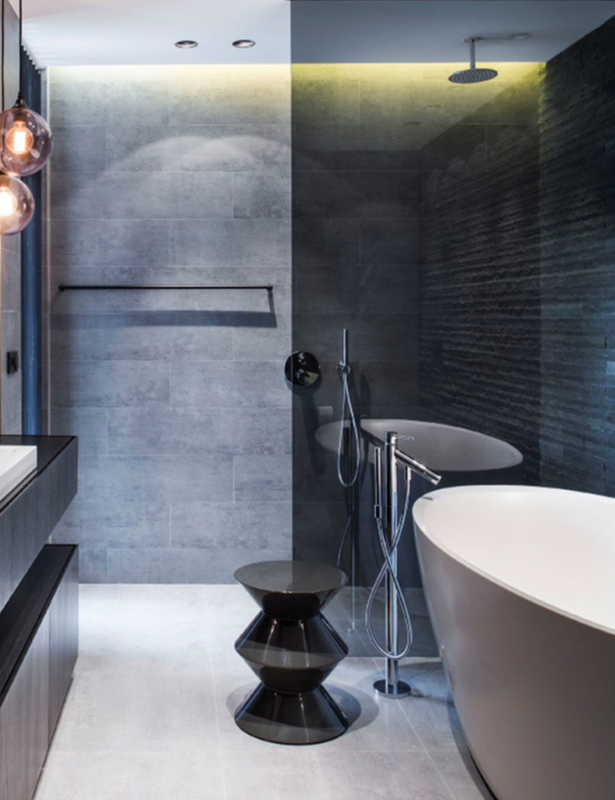 We use the very latest trends, products and colours to ensure your bathroom is a beautiful combination of functionality and style, to provide exactly what you need from your bathroom – whether it’s to help you unwind at the end of the day, to invigorate you in the morning or both! 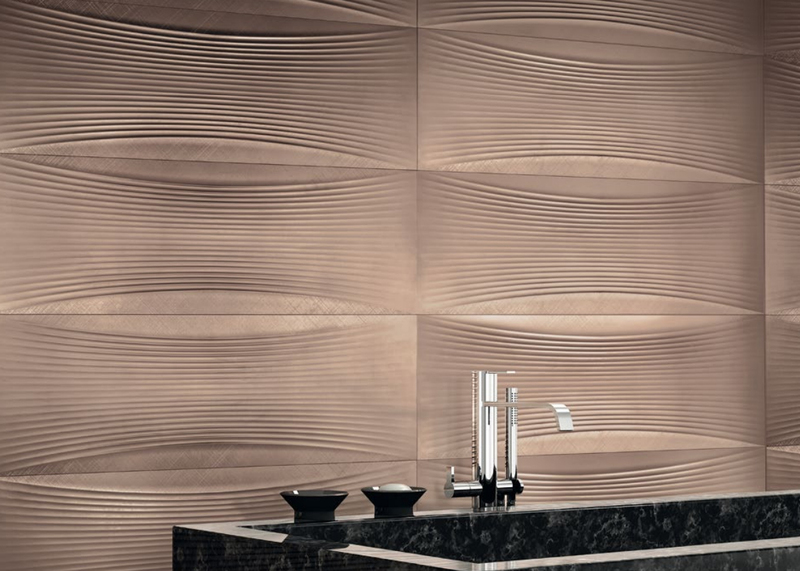 If your preference is for something a little more unusual, we have suppliers worldwide who offer a vast variety of top range products for luxury, high end bathrooms. This entry was posted in Luxury Bathrooms and tagged Bathroom Design for International Clients, bathroom design wentworth, Bathroom Designs St Georges Hill, High End Bathroom Design, International Bathroom Design, luxury bathrooms, Luxury Decor Finishes for Bathrooms. Bookmark the permalink.